Excellent composition of fluid ingredients and aromas reinforces smell effect that attracts biggest specimens. Used as an additive for baits and to impregnate ground baits so they emit smell that attracts fish for a long time. It will be successful in each water reservoir. 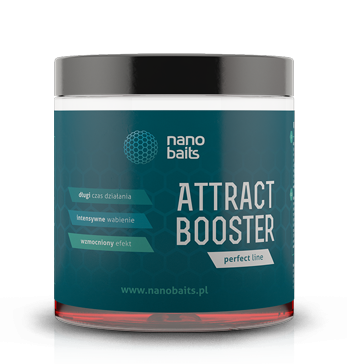 It attracts fish fast and intensively, and the reinforced effect stays for a long time.